You can find more information about how Textkernel collects, uses and processes your data in our Privacy Statement. Get more applicants, save time on manual data entry and easily build a talent pool. Extract!, Textkernel’s CV parsing (resume parsing) software uses advanced Artificial Intelligence and Machine Learning techniques to automatically turn every CV or social media profile into a complete and searchable candidate record. CV parsing, also called resume parsing or CV extraction, is the process of converting an unstructured (or “free-form”) CV/resume/social media profile into a structured format that can be integrated into any software system and made searchable. CV parsing eliminates manual data entry, allows candidates to apply via any device and enables better search results. Textkernel’s multilingual CV parsing technology is highly accurate and can be easily incorporated into any recruitment process, both on the desktop and mobile. 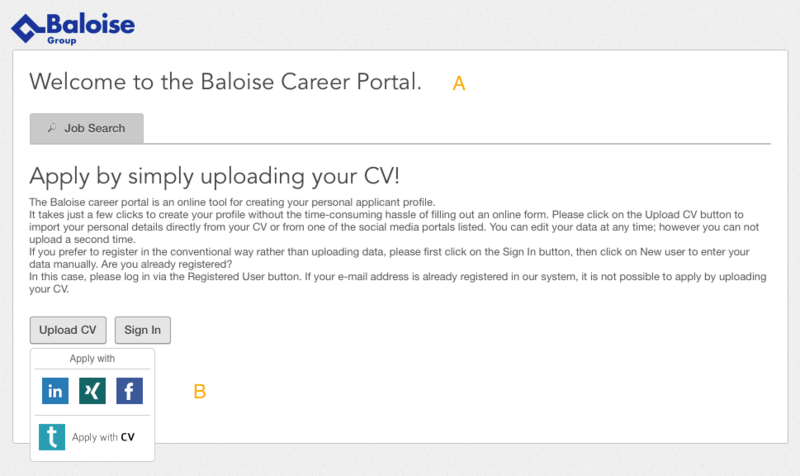 You can add Textkernel’s CV parser to your career site or integrate it into your back office. Provide candidates with an easy, one-click, mobile-friendly application process. 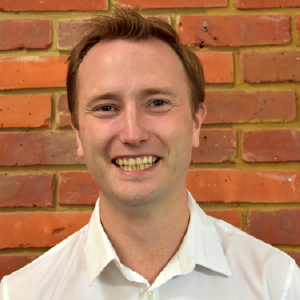 Integrate resume parsing into your recruitment workflow and automatically process incoming CVs. Textkernel also offers extraction software for jobs. 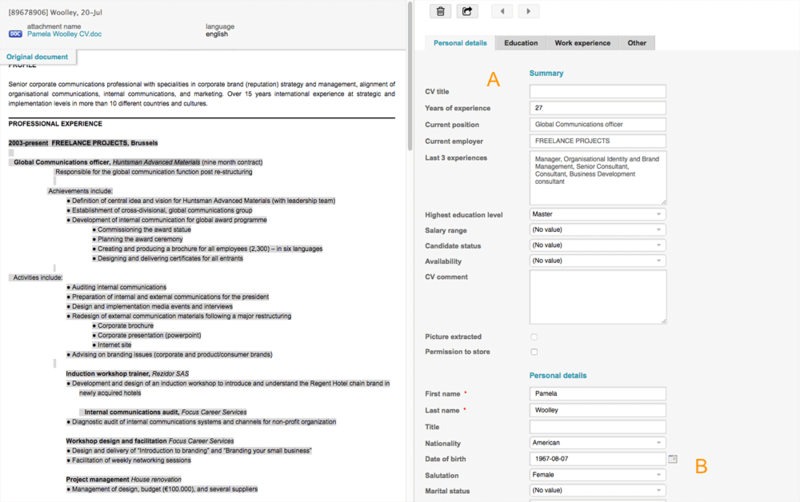 The job parser can be used for the structuring and categorising of jobs (in bulk) and rendering them searchable. Textkernel uses the job parsing technology in its Jobfeed tool as well as Match!. Textkernel’s extremely accurate resume parsing software, Extract!, is constantly being fine-tuned and improved by our large team of research engineers. Read more about the features of this product below. Textkernel’s extensive knowledge of the HR field coupled with its specialisation in leading-edge AI and Machine Learning technologies make Extract! the most accurate parser on the market. Textkernel’s quality team routinely monitor the accuracy of the parsers and the research engineers are constantly working to further improve the performance of the various language models. Extract! CV parsing seamlessly integrates into the back-end of any CRM or ATS and can be added to the front-end of your career site through the Apply-with Widget. It can be used as a web-based application (in the cloud) or locally installed (on-site). Data extracted from the CVs or social profiles can be customised according to your database fields or the requirements of your current recruitment or HR system. You can then build an optimum CV database ideal for sourcing, analysis and reporting. For all existing integrations with suppliers of recruitment software, see our partner page. Would you like to know more about possible integration or documented technical specifications? Please contact us. Extract! CV parsing comes with a widget that you can easily add to your website. This Apply-with Widget makes it possible for applicants to apply from any device (desktop or mobile) with the profile of their choice. They can use their social profile from LinkedIn, Xing, Viadeo, Facebook, DoYouBuzz or Google+ or their CV stored on the device itself or on cloud services like DropBox and GoogleDrive. All information will be automatically structured and categorised according to your database’s structure. Read more about the Apply-with Widget. Extract! CV parsing is able to analyse each CV it processes in granular detail. This enables the software to accurately identify and extract all the information contained in a document. Textkernel’s extensive knowledge of the HR field coupled with its specialisation in cutting-edge machine learning technology makes Extract! the most accurate parser on the market. Textkernel’s quality team routinely monitors the accuracy of the parsers and its research engineers work constantly to further improve the performance of the various language models. Textkernel regularly releases updated versions of Extract!, and as a customer, you automatically benefit from these upgrades. * Is the language you need missing from this list? Contact us to discuss the current status of your required language. Extract! CV parsing is able to map extracted values to (hierarchical) taxonomies. One of our key strengths is our ability to quickly build custom taxonomies for specific clients or industries together with our partners and customers. We also offer standard taxonomies. The software can be configured to do automatic taxonomy updates, so our parsing software and your back-end are always in sync. Besides mapping extracted values to taxonomies and standard skills extraction, Extract! is able to do fuzzy lookups in the text of CVs based on predetermined domain or industry-specific lists of skills. Extract! can handle a wide variety of commonly used document formats such as DOC, DOCX, PDF, RTF, HTML, TIFF, TXT, XML and EML. It can also process image files such as hard-copy CV scans. In addition, the software is able to extract data from social media profiles, including LinkedIn, Xing and Viadeo. Extracted CV or social media profile data can be modelled in any format you wish. Textkernel supports all current standard formats, including HR-XML (HR-XML Candidate & HR-XML Resume), out of the box. AI (artificial intelligence) and Machine Learning technologies are at the core of our product development. In order to identify information from CVs and profiles, our extraction engine learns to create “rules” within its machine-learning algorithms by analysing large amounts of data. This technology results in parsing models that are more accurate and robust than parsing based on rules devised by human beings. Furthermore, new languages can be added more easily. For further information on our machine-learning technologies and our recent and exciting usage of Deep Learning, see the technology page. 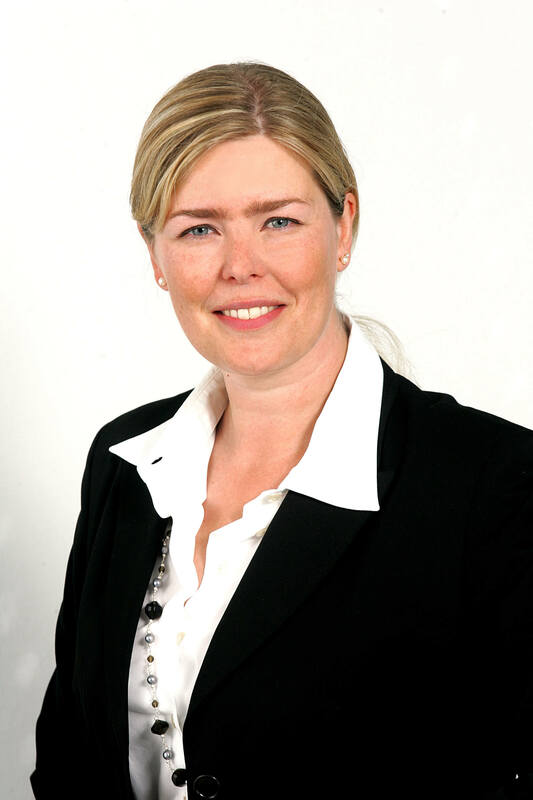 For Textkernel, privacy is of the utmost importance. It is possible to use our software both as a web-based application (in the cloud) or locally installed (on-site). For the web-based version (SaaS—Software as a Service), where data transits through our servers, we comply with a strict privacy agreement. With each new customer, we sign a data processing contract ensuring that data is not distributed to third parties or used in any other way than agreed upon. The fast, customer-friendly application process enables you to increase the conversion rate of job applications and create a candidate-friendly experience without changing the entire recruitment software. 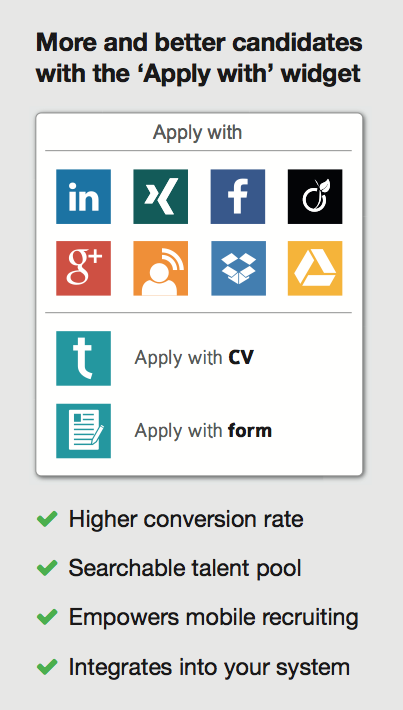 Offer your candidates the opportunity to apply within seconds from any device with their CV or social media profile. You will still receive all information structured in your own database. The relevant information from the CV or social media profile is automatically pre-populated in the appropriate fields. 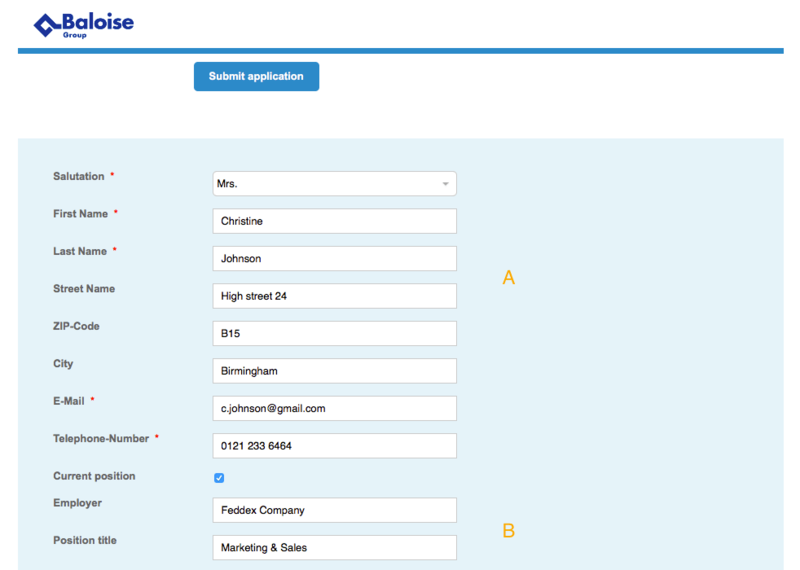 You can either send this information directly to your recruitment software or let the applicant easily check the data. Textkernel recommends to keep your form as short as possible, but in the end you can choose which fields which field you want to show on your website. You can supplement the form with other information not included in the CV, like salary expectations, motivation letter or start date. Extract! CV parsing automatically processes incoming CVs or social media profiles and prepopulates the fields in your database. Data from the CV is automatically turned into criteria that you use in your database, for example your own education levels or job-codes. Extract! CV parsing is used by over 1,000 recruitment and selection agencies, companies, job boards, mobility agencies and software suppliers in over 15 countries. They are already enjoying the benefits of our automatic processing of candidate data.